Those three items pictured above, are the line, between cakey, gross makeup, to a flawless, smooth, bullet proof complexion - just don't take the bullet proof thing too literal. Here are some really neat tricks that are super quick and simple for cake-free makeup. Plus, anyone can do them. 1. Apply a light layer of powder before your liquid or cream foundation. This is a very popular trick and although I don't know the technical terms for it, it's pretty darn clever. 2. Apply a ply of tissue to your skin to get rid of excess oil, this will help prevent cakey patches of makeup but leave behind the pigment. It also helps to control oils and keeps your makeup sweat and water proof. 3. Sweep off excess powder with fan or stippling brush. 4. Apply a setting spray before and after your makeup to ensure you have a natural finish to your base. You can also spray it onto a brush and stipple over any particularly cakey or powdery areas. 5. 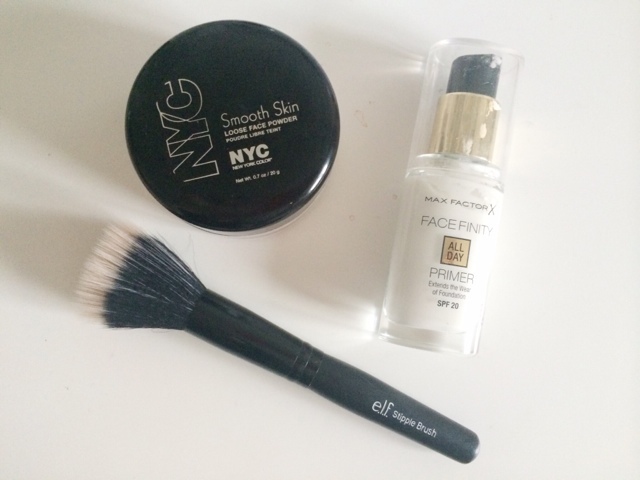 Press powder into skin using a powder puff. 6. Apply a small amount of moisturiser into your hands and rub together so it's evenly distributed, then pat onto your skin. This gives some dewey-ness and gets rid of cakey-ness. If you have oily skin, stay away from the t-zone (if that's where you get oily, as well as any other areas) otherwise it will make you look greasy and sweaty. If you have any particular dry areas that would benefit then concentrate on that area. Don't apply too much, a quarter of what you would normally apply. We don't want too much, just enough to remove unnecessary powdery, cakey-ness. 7. Press your primer into the skin rather than just swiping it. If you have any troublesome areas that get cakey or oily etc. then concentrate on those and really work at pressing the product into your skin. 8. Use light layers. Never apply a thick layer of product as it just will not end well. 9. Use a facial spritz through the day to refresh your makeup and banish the powdery-ness. 10. If a brush just does not give you the right finish and you find it's too cakey (which can happen, especially in the hot months) use a damp beauty blender or even just a damp cosmetic sponge to apply your makeup. It gives a super natural finish and the moisture in the sponge will mean it doesn't cause any cakey gross-ness. 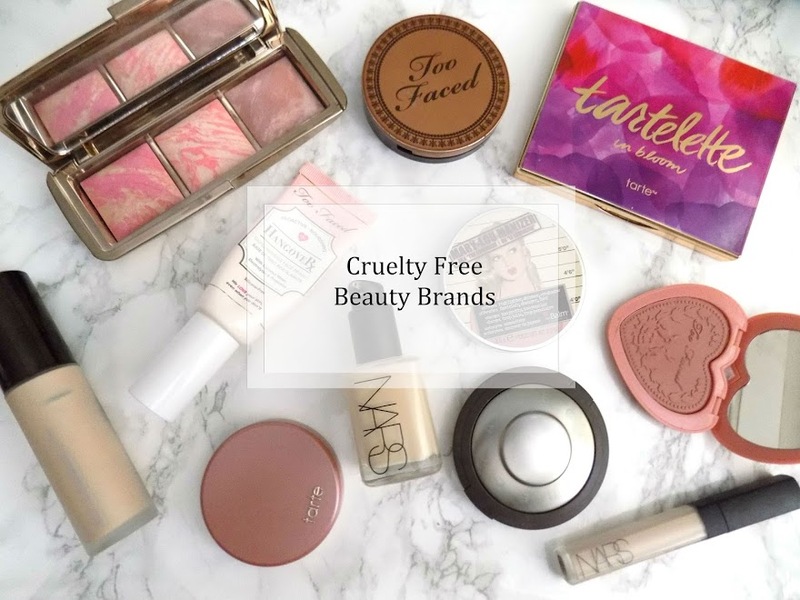 Do you have any tips for cake-free makeup?